Well, Lighthouse Christian Academy made them sweat to earn their win. LCA rattled their nerves and hacked their hubris. And even though the Saints went down 1-6, the Christian kids from Santa Monica could hold high chins by the final whistle. 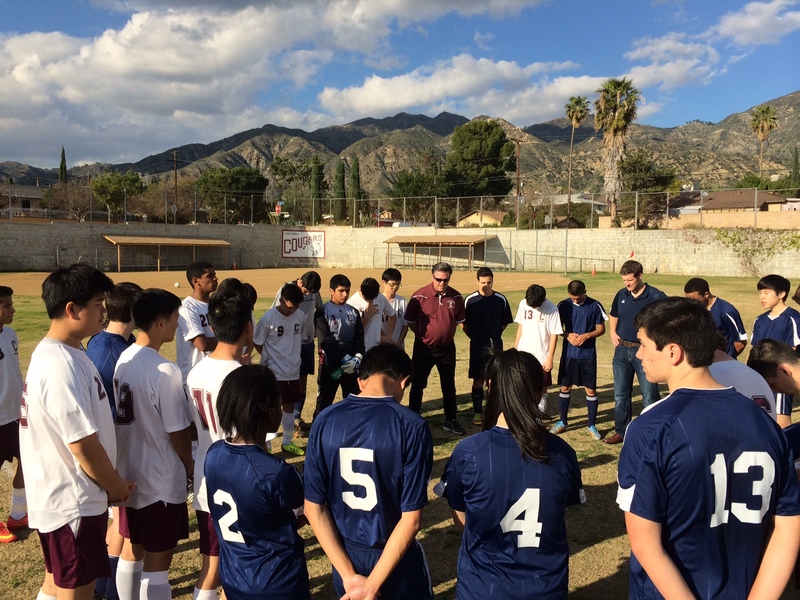 With only one club player and a former club player, the Saints had stood tall against a high school team of 10 club players of varsity soccer. Indeed, it took the Rockets 25 minutes to break down the Saints dogged defense. In the first match, the Einstein players had notched two goals in the first 10 minutes. And then they stepped off the gas pedal and coasted to an easy 0-6 victory. But on Friday, Coach Erenberg sounded frustrated as his team couldn’t manage to open the deadbolt. The Rockets keeper too scolded his team. It was a different Saints team. On the first matchup, the Saints were presumptuous. They were on a 3-game winning streak that included the shock defeat of last year’s champs. As they oozed confidence, they lacked concentration. Since they took to the field thinking they’d win without even having to play, the Saints crashed and burned terribly. 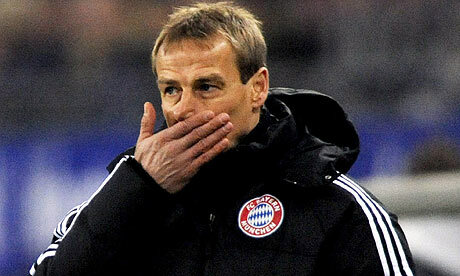 They committed enough errors to make the discriminating soccer observer turn his nose inward face palms. The scoreline –0-6 — was a humiliating wake-up call and could have been far worse, except that the Rockets sent on their second string for some practice in the second half. On Friday, the fierce determination of the underdog Saint was back with a vengeance, and a growing alarm in the voice of the shouts from the sidelines and on the field was evident. Ultimately, the Saints committed an error, and the Rockets buried the ball in the net for their first at 25 minutes. By halftime, they had three goals, all products of a lapse of concentration and the lack of experience. As the score crept upward, Coach Jack Mefford noted that Einstein did NOT take off their star player, #43, this time — a move that credits LCA’s improved performance. “I’ll take that as a badge of pride,” he said. As the minutes crept towards the final, the Saints refused to cower like a dog with its tail between its legs. They continued to press, and their resilience paid dividends. Read the rest of the article. Good thing Venezuela and Mexico tied 1-1 because my friend, from Mexico, is married to a lady from Venezuela. Peace reigned that night over their house, and nobody had to sleep on the couch. Ramon saw me in the open area of the apartment complex I manage and called me over. I thought “a moment” meant there was another problem to fix. It turned out it was the chance to watch the America Cup and eat pork ribs afterwards. I unwisely started making observations about soccer quality. But since her family — all Venezuelan — jumped all over me for praising any Mexican player, I feared for my life and decided it was better to be quiet. For most of the game, Venezuela — never before a soccer powerhouse — was winning from a stunning bicycle kick off header across the goal. My Venezuelan friends were cooing and clucking happily because Mexico has had a very good tournament was unbeaten for 21 games. But then with a mere 15 minutes to the final whistle, Corona single-handedly dribbled past five defenders to slot left. Ramon erupted. I ventured a non-commital comment that the game was going to get good now, and the two teams battled to a draw. This is ministry. Don’t stress about getting people to church. Get yourself to people. They asked me to pray for the food. It’s a small step, but in this guarded generation given to opposing the gospel, it was not insignificant. When I was first a pastor, I felt uncomfortable with people giving to me or to the church. Now I understand better: any gift represents an investment. When people invest in you or your church, they are more committed (or closer to commitment) than you might imagine. So yes, eating their sumptious pork chops is ministry. The two things are absolutely related. It’s hard to beat Banner, even though his older brother Mario is almost as good at soccer. I was on Mario’s team, and we pretty much trailed Banner’s team by one goal the whole game. But after two-and-a-half hours playing in the sun, having fasted breakfast, I suddenly found myself, somewhere between heat stroke and exhaustion, on the bench in the shade. I needed water, and there was none. I was breathing quickly. “Pastor, come and play. This is probably the last time you’ll play in Guatemala.” Ordinarily these words would shot energy into me. But this time this 48-year-old body wouldn’t budge. I didn’t care any more. I was really dog-tired. As poorly as I played (about 20 turnovers), still my presence on the field counted for something. I made it a little bit harder for them to score, a little bit harder for them to defend. My absence proved our demise by simple math: one less player favored them. When you quit the church, you cause the team to lose. Keep playing. It was an incredibly lopsided score, a thumping to leave our opponents embarrassed for the rest of their lives. Their team was four players, and we were only three. Actually, we were trying to get as many goals as years I’ve lived on Earth as of today: 48. But the other team quit. To be fair, I personally made only three goals. And as best as I can remember, the 10 goals made against us were all my fault. 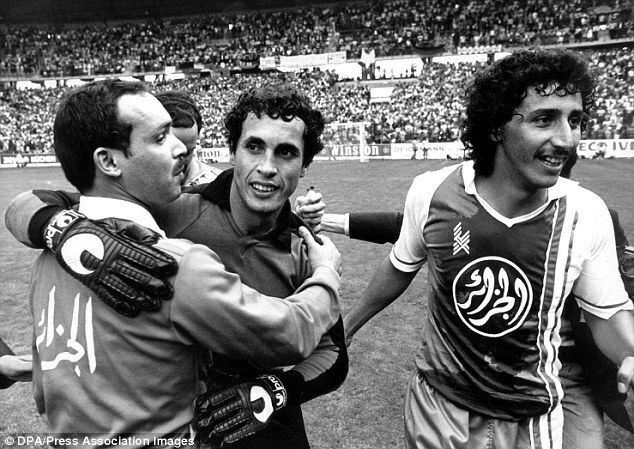 Yes, the victory was because of Mario and Banner Ajcip, exceptional footballers and brothers of the Door Church in Guatemala, where I pastored, where I learned to play soccer. Those two guys teach in our school, and we played against the students of our Christian school. It felt like being on Jesus’ team. He lets you participate. He lets you feel like your doing something. You work hard. You make mistakes. But he brings the inevitable lopsided victory. I’m glad I’m on Jesus’ team. 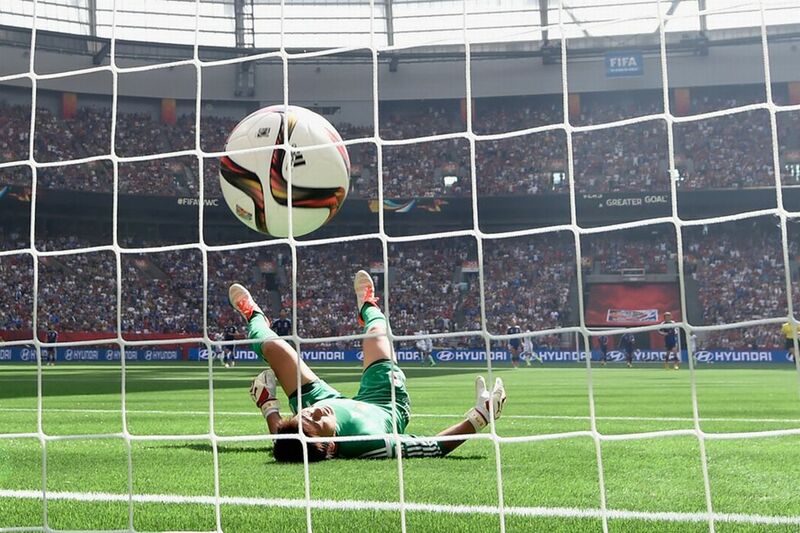 Carli Lloyd took a speculative shot that completed her World Cup-winning hat-trick. In 2011, Japan suffered a tsunami. The flood of water killed 15,891. Yesterday, Japan again suffered a tsunami. No one died. But a flood of goals killed their hopes to retain the women’s World Cup title. The name of the tsunami was Carli Lloyd. In the space of 16 minutes, the attacking midfielder swept past the Japanese defense to make an eye-popping three goals. Her last shot, a wild crazy kick from the half line that caught Japan’s goalie out of position, gets my vote for best of the tournament. 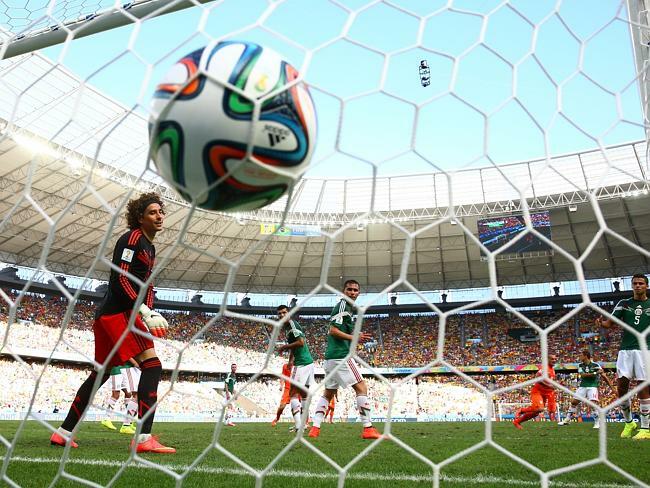 While backtracking, the Japanese goalie stumbled and was unable to push the ball out of its course. Japan fought back to get two goals for some respect, but they lost 2-5. In soccer, that’s about as lopsided as you’ll ever see. 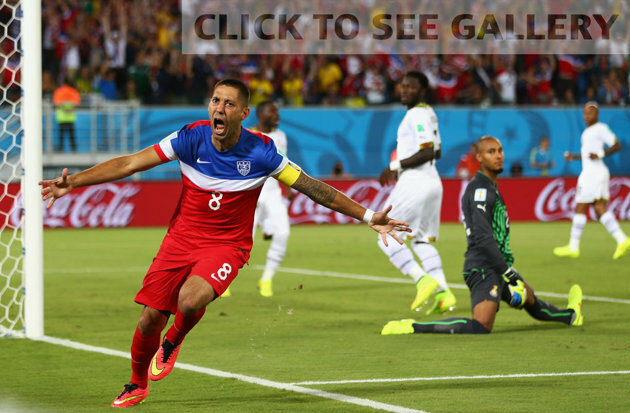 And thus, the U.S. avenged their fluke loss from the last final (which they lost to Japan four years ago). 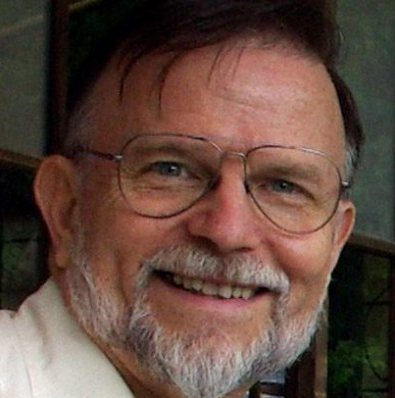 All I can do is offer condolences to my missionary friend in Japan Jack Garrot, whom I admire greatly. I admire him greatly because he’s been a missionary basically forever (since 1981). I admire him greatly because, being an American, he rooted for Japan. But I admire Jack Garrot more. A powerful spiritual dynamic is unleashed when a missionary adopts his target country. When he so closely identifies with his target people, he is giving the gospel and he is learning from them whatever cultural elements are actually more closely aligned with the Bible than corresponding cultural elements in America. Unencumbered by ethnocentrism, he is freed to preach the pure gospel without any of off-putting cultural accoutrements. I don’t even know if my friend would agree with any of speculations; all I know is he told me he was rooting for Japan. And I love him for that. One day I hope to meet him in person here on Earth. Whom do I admire more, Carly Lloyd or Jack Garrot? The latter, obviously. I’m happy for the USWNT on their cup. But I’m sad for my friend’s loss. I predict Carli Lloyd’s fame will now surpass Abby Wambach and Hope Solo here on Earth. But in Heaven, Jack Garrot’s is immortalized. Between being a heavenly hero and an earthly hero, what would you choose? *I don’t own the rights on these pictures, and I’m not making any money on them. My son tore his ACL playing on turf, so I totally understand Abby Wambach’s complaint about having to play on turf at the Women’s World Cup. But when she blames lack of goals, her lack of commitment, on the turf, then I’m ready to fire her. Good thing she “committed” in the only goal the US scored against Nigeria yesterday. Soccer was designed to play on grass, but turf is much easier to keep. I can understand why Canada, with snow and rain, would opt for turn. Turf doesn’t “give way.” So my son’s cleat got stuck, causing my son’s ACL tear. And when you tackle or fall (from doing a header), it’s much harder. Wambach had said: I don’t lay out and commit to those headers and that’s why they glance off my head rather than me contacting them. For me, I definitely think that the U.S. has more goals if we’re playing on grass. But of all the women playing on turf, only Wambach whined. Someone even said that, if they had to play on concrete or dirt, they would give their all. This is for country. The Women’s World Cup is only once every four years. You have been selected to represent your country out of tens of thousands of female soccer players. You had better give your all. Could you imagine what would happen if our soldiers took the same attitude? Aw sarge, I don’t want to charge. It’s dirty out and the rocks hurt. There’s too much dust. I can hardly see. Of course, we would all love perfect conditions. But if — as they say in Guatemala — you’re going to put on a pretty pink bow and demand your entitlements and not perform at full capacity, then it’s time to replace that player. On Wednesday against Nigeria, Wambach calmed pundits who were up in arms. She scored a stunning goal on a cross. It was enough to win. 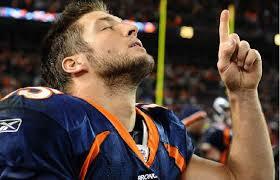 If we don’t allow excuses when you play for country, how much more so when you “play” for God? Maybe not all is well, but you can give your all to God. 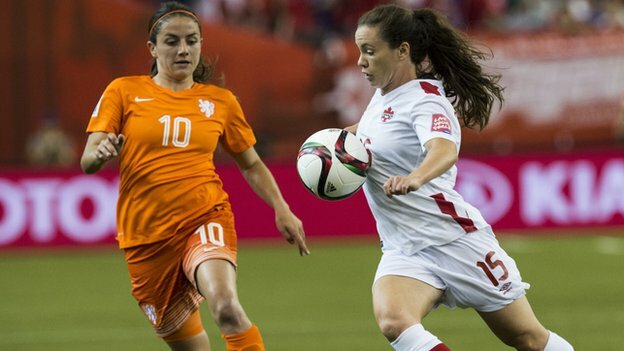 Canada’s women’s team scored early, and it seemed they were going to crush the Netherlands in world cup yesterday. But the second goal never came — much less the third or fourth. For those of us rooting for our northern neighbors, the disappointment turned to bitterness when in the final minutes of the game Netherlands scored an equalizer. Because soccer games are often won by one goal, a team CAN lay back and just try to hold on. Disgusting. Same is true of the church, when we congratulate ourselves on the one goal we’ve already made, the offerings we’ve already given, the work we’ve already done. It is enough. Why work harder? Let’s just coast into victory. Japan, the women’s world cup defending champions, did the same against Ecuador. When they should have brought an avalanche of goals, they settled for one. Ugh. I hate it. But do I do it? Do I call it quits on prayer, evangelism and giving far short of winning? Juventus put everything they had into the Champions League Final — which wasn’t enough. So the Impossible Dream was just that: impossible. Barcelona surprised, breaking up its usual quick-passing game that dizzies defenders. It added counter-attacks and long-balls, perhaps to catch Juventus unprepared. The first goal came when Lionel Messi whipped a cross-field ball surgically over to teammate Neymar, who combined with Iniesta and Rakitic before the Juve defense could reconfigure. Juventus sought to force mistakes with high-field pressure, exploiting Barca’s penchant for launching attacks out of defense with slick passes (as opposed to most team’s approach of using clearances to get out of the danger zone). The strategy paid off with some clumsy turnovers, but Juve failed to capitalize with goals. 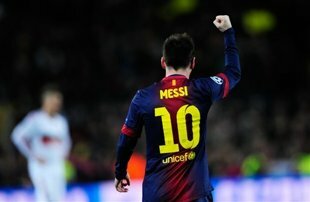 Messi was again the director of the orchestra with the second goal with lightning dribbling that confounded defenders. 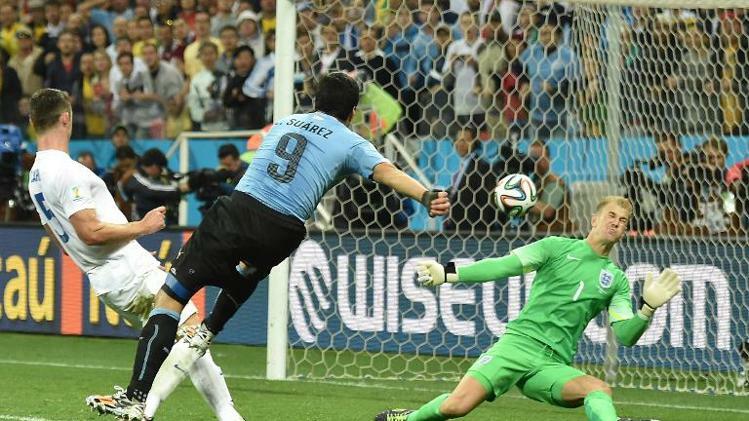 Though Buffon expertly batted away Messi’s shot, he could not scramble over to block Suarez’s rebound smash. Thankfully, Luis Suarez didn’t bite anyone in this game (he has bitten someone in the Dutch League, the English League and the World Cup). But he was up to his usual controversial antics. He faked injury to kill time. With mock pain, he writhed on the ground as the seconds counted down of the last minute of extra time. Then, he limped off the field, waved at fans, took a selfie, got lost, consulted a map, asked for an autograph, answered his cell phone and cooked up whatever time-wasting shenanigan he could. The ref simply allowed another minute of play. Juve attacked, looking for the tying goal that would force overtime — 30 minutes. 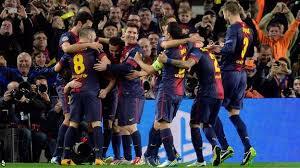 But Barca parried their attack and launched a counter. 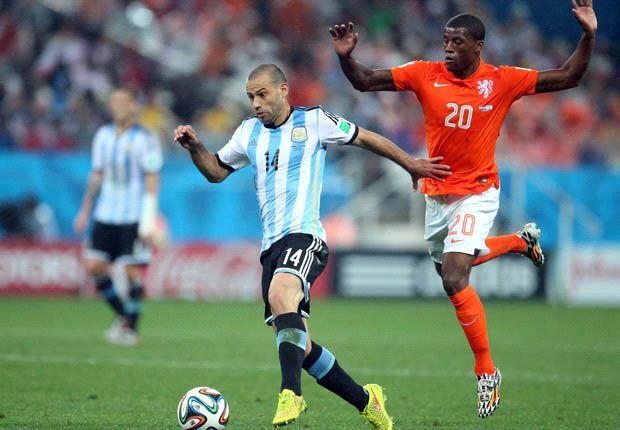 Again Leo escorted the ball down the field, this time finding Neymar, who converted, 3-1. It didn’t happen as Buffon wished. But if you thought Barcelona, in sealing three championships this season (League, King’s Cup and European Champions), was impressive, just remember that God never loses. When he beat two Real Madrid defenders. My friend and I argue about Barcelona soccer. Namely, Alan says Luis Suarez was a costly and “useless” addition to the star-studded squad. While I have been critical of Suarez’s tendency to bite opponents previously, I endorsed his arrival at the Blaugrana. 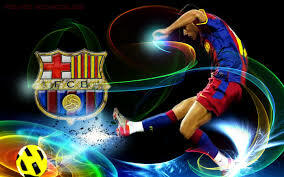 He brought a wickedly powerful kick, a weapon missing from Barca’s touch-sensitive arsenal. He also brought muscle. 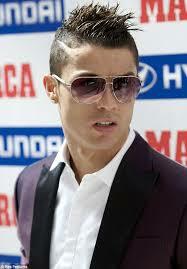 His debut in the first clasico (against eternal rival Real Madrid) was, understandably, not an outright success. He whipped in some pin-perfect crosses but was otherwise somewhat sedate. It usually takes a while for a player to adapt to a new team, but of high-priced acquisitions, fans want immediate results. So Alan grew increasingly critical as games passed without too many goals from Suarez. I kept believing in him even though the results weren’t terribly positive. Our banter reached a head in late March for the second derby of the season against the Merengues. Before the game started, Alan unbottled fresh venom for Suarez; I defended him. As it turns out, Suarez struck the goal of the victory — exquisitely controlling a long overhead pass with one touch, holding off two defenders with his speed and physicality, and a shooting low to far post to frustrate the goalie. 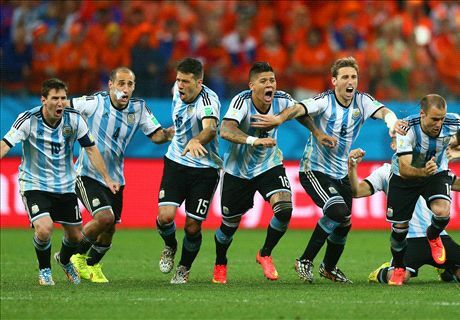 For those who know soccer, it was sheer sublime grace. Suarez “nutmegs” one of the world’s best defenders, David Luis, of PSG. 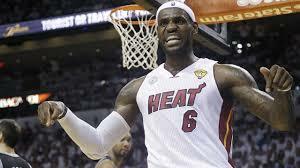 (He puts the ball through his legs, a humiliating move). On Wednesday, Suarez again won the game, this time to help Barca move forward in quarter finals of the UEFA’s Champion’s League against new powerhouse Paris Saint Germain. For one of the goals, Suarez threaded through three defenders single-handedly (or rather, single-footedly) to confound the opposition and the goalie. They don’t play soccer any better in Heaven. So tonight I fired a fresh volley at my friend. “Useless” players like that, I’ll take any day. Everybody is valuable in the Kingdom of God. Virtually a one-man team, O.J. Simpson always praised his blockers. A leader is measured not by his individual talent but by his ability to “rub off” on others. There’s no use bragging about how good you are if you don’t make others good around you. Even Jesus “rubbed off” on his followers. In Christianity, this is called “discipleship,” and due to an excellent process of discipleship, Jesus could leave the entire ship in capable hands when he resurrected and handed off responsibility to his disciples. Will we learn this in high school soccer? Our first game was against a C-team. We won 2-0. Our kids didn’t learn anything from the win. But when we started playing B- and A-teams, we lost 0-8. Then the kids realized they didn’t know squat about soccer and would need to really learn. We have lost every league game (the win was a scrimmage) — except yesterday. In the last game of the regular season, we tied 2-2. Now the kids are learning how to play. Losses are valuable. You tend to learn more from a loss — if you don’t cast yourself in the pit of self-pity. A lot of people learn nothing from a win — in the self-congratulation there is no self-study, no refining, no fixing. If you are currently losing, rejoice. Study, work and improve. The win is ahead. You can’t get to win except by losses. I’m proud of the progress of my co-ed team (playing against all boys teams) at Lighthouse Church School in Santa Monica. When Mario and Banner first met these guys, the noticed how much their buddies acted like gang-bangers: trash talking, threatening, being disrespectful and boasting about alcohol and drug abuse. Then Mario and Banner, skilled streetballers from the church, played soccer with them and shared their testimonies. Today these guys no longer hang with the downwardly-spiraling crowd. They haven’t exactly come to Jesus yet, but they ask questions, and their choices in pastimes are positive, not negative. Actually one these guys never hung out with a rowdy group. He was shy, quiet, and mostly watched T.V. He didn’t even know how to play soccer. After Mario and Banner with done with, he became an expert. I had the chance to play. We won, and we are winning. I had things to do, but my oldest son suggested we play soccer. He’s almost 17, almost off to college where I won’t be seeing him. When we were missionaries in Guatemala, I was almost always too busy to spend much time with him. The tyranny of the urgent destroys what’s truly important. Sons and daughters need dad more than money. God wants me to win my family to Christ before winning others. If I am so busy winning others to Christ, if I am something of an absentee father, I will have failed in my mission in life. So I closed my laptop and changed for a quick-moving game of futsal. In soccer there are piano players — those who have delicate touch and quickness — and piano movers — hulking player who bust through defenses. Rob’s both. The teams are always my younger son and I against Rob. Even though we are two against one, Rob always wins. Then a friend, Lisa, came along. Since we were losing, she came on our team. Still Rob was winning. But we kept fighting. My recent trips to the gym have helped me develop more leg muscles and I can keep up with Rob’s starts and stops, his spins, the jukes. Just stay goalside and block the shot. Don’t try to take the ball from him. Hosea and I are playing better than usual. We are actually passing and combining nicely with Lisa. Oddly, we conjure some decent finishing. It is tied 8-8. It is growing dark. Finally, another quick one-two pass and the ball slides through the chair legs (our goal). We are winning 9-8. Ha! This is how I win! I call the game off right when we are in the rare moment of being up one point! I take a shower and get ready for Spanish service. I am exuberant. I can’t remember the last time Hosea and I beat Rob. Sons need a dad. Drop your work. In the video above, my son makes the tying goal in the last minutes of the game against the first place team. 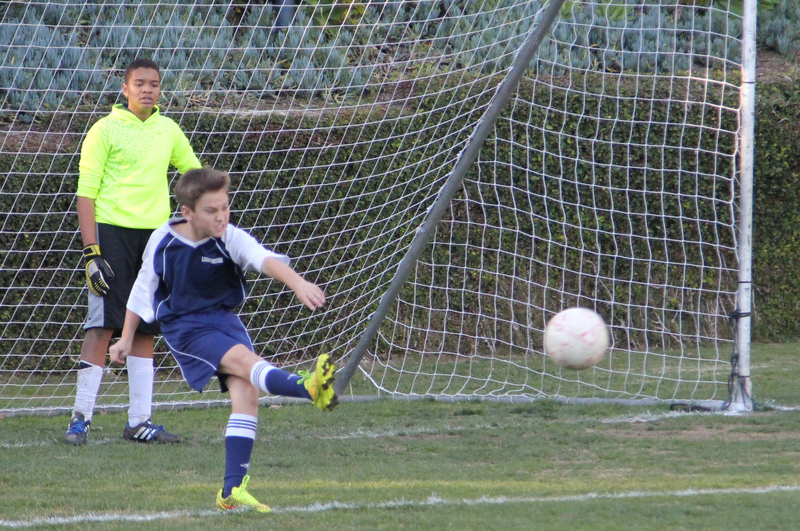 It was the last game of the Fall 2014 season. The fact that they could come from behind 0-3 and equal the best team was significant. 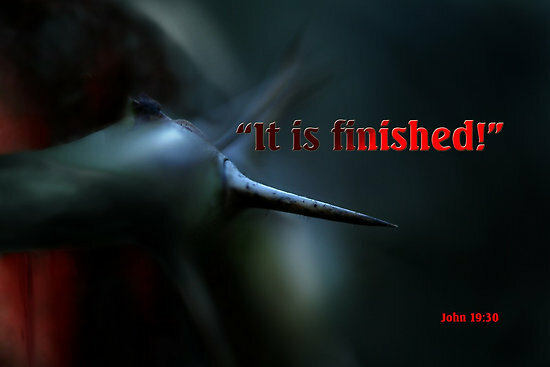 It is important as a Christian to finish strong. Too many of my friends have been meteoric, a bright light for Christ that burns out. He who perseveres to the end shall be saved, Christ warns in Matt. 24:13. It’s only a 15-second video. 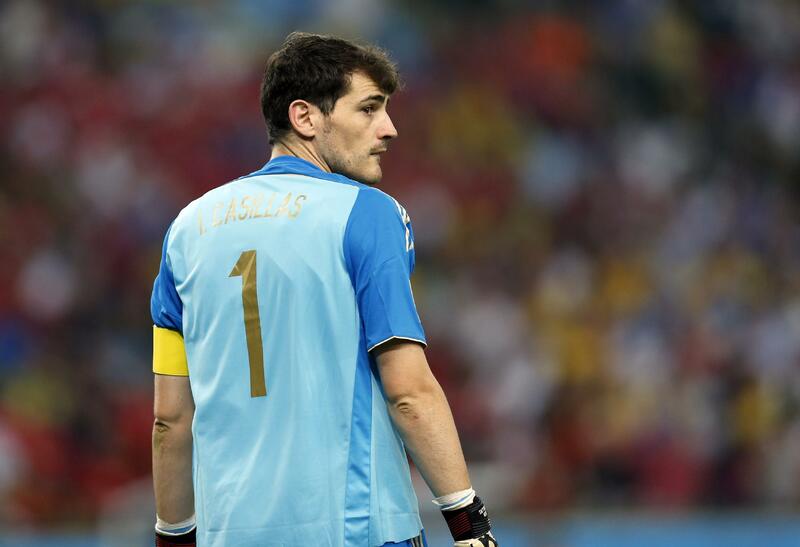 Goalkeeper Iker Casillas made two mistakes to gift two goals. Pic from Yahoo News. I don’t own the rights to this, and I’m not making any money on it. Sixteen of the Spanish squad raised the world cup four years ago, and that was the problem with the Red Fizzle. A gaggle were from FC Barcelona, which won nothing this season. Call them the geriatric team, Spain lost 2-0 today to Chile. They got walloped previously by Holland 5-1. With no chance to advance from the group stage, they’re packing their bags. What happened to the team that made opponents wet their pants? What happened to Spain must not happen in the church. 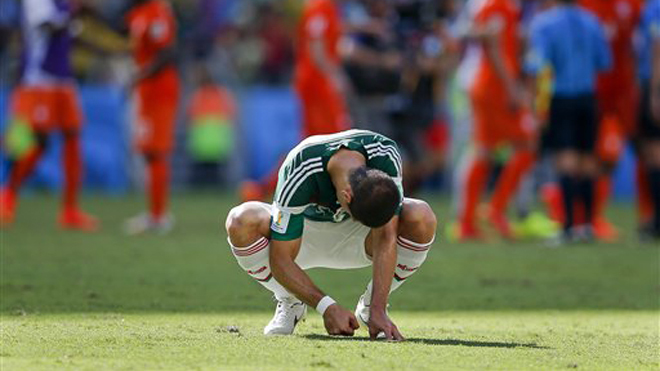 Maybe Coach Vicente Bosque thought to stick with what’s tried and true — he got what was tired and through. For Christians, it’s easy to employ yesterday’s successes, to trust yesterday’s victories. It’s easy to NOT seek Jesus for fresh manna today. Sensing their demise after the second Chile goal, Spanish players reform to kickoff positions. Pic from Yahoo News. I don’t own the rights to this photo, and I’m not making any money on it. Actually, I love Spain as a team. I learned futbol as a missionary in Guatemala, with its affinity to its Mother Country. All of my friends are gasping and fainting and asking themselves: How can it be? As much as I love Spain, I saw it coming. 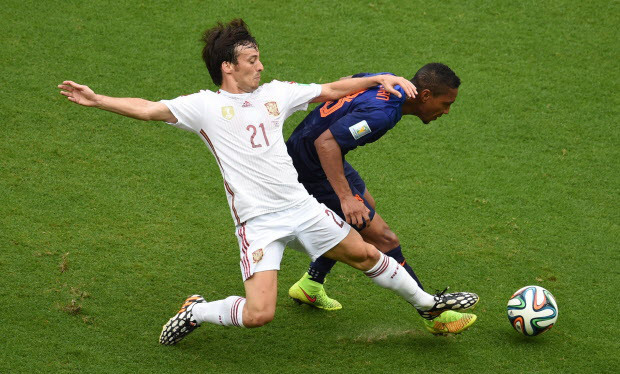 Spain revealed a blunted edge in the Confederations Cup, a preliminary competition one year before the World Cup. Coach Bosque failed to see the writing on the wall, feared to shake up the status quo and jettison the old guys whose output would be less. Let the Christian take heed and worry about renewal. Renew or fail. 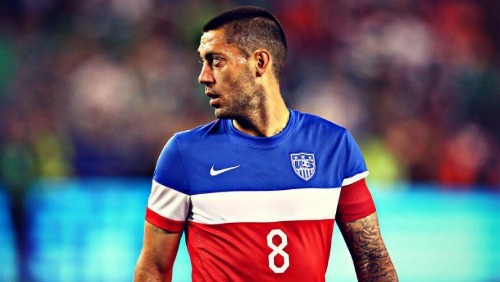 Clint Dempsey after his amazing goal. This pic is from yahoo! I don’t owe the rights, and I’m not making $ on it. 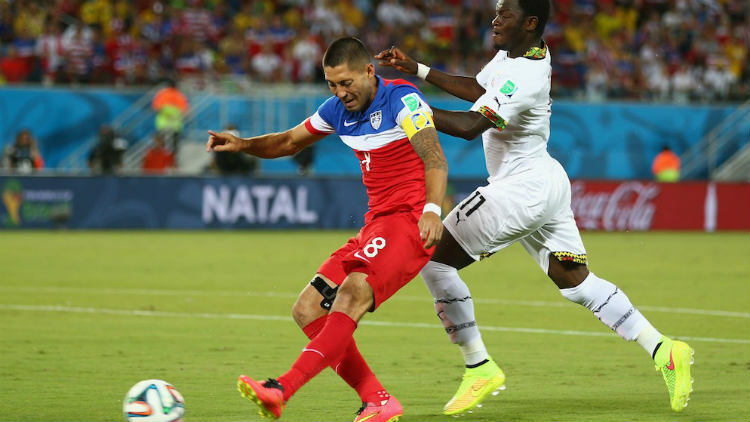 Soccer games are won by a small difference (often just one goal), so after Clint Dempsey skated through an ill-prepared Ghana defense to score after 34 seconds of playing time, it looked like the U.S. settled back into defensive positions and tried to hold on to their slim lead — for another 90 minutes. It was a formula for disaster. Onslaught after Ghana onslaught came at them. The U.S. scrambled and batted away every ball tenaciously until late in the second half, they could hold Fort Apache no more. 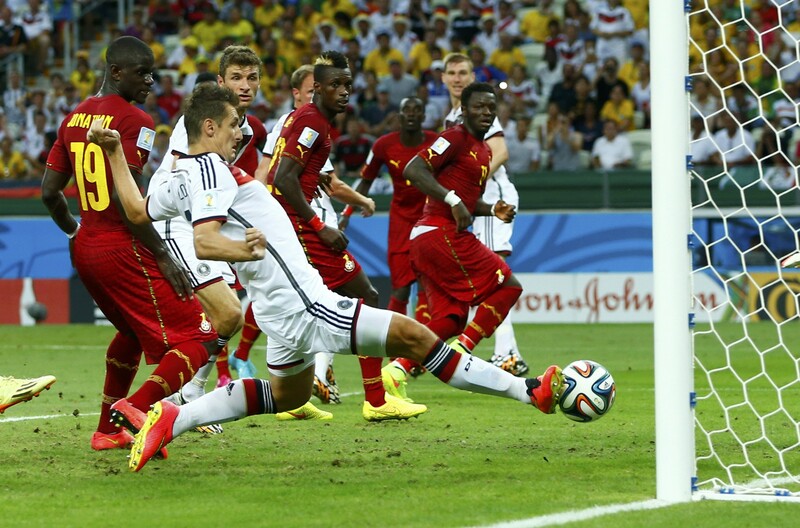 With some tricky maneuvers, Ghana unlocked the back line and drilled home to tie. John Brooks celebrates his first goal as a U.S. international. I don’t own the rights to this pic, and I’m not making money on it. U.S. fans groaned. Now we would probably settle for a draw, worth only 1 point in FIFA’s scheme for figuring who advances out of the group stage. 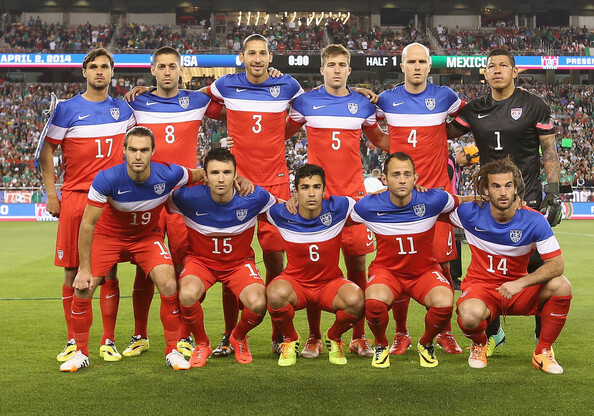 With powerhouses Germany and Portugal looming ahead, U.S. was pretty much packing its bags up. Then the unthinkable happened. A SUBSTITUTE came on and scored a header off a corner with four minutes from time. Ghana’s defensive line probably didn’t even bother to mark him. Why worry? He was only a reserve in case someone got hurt. 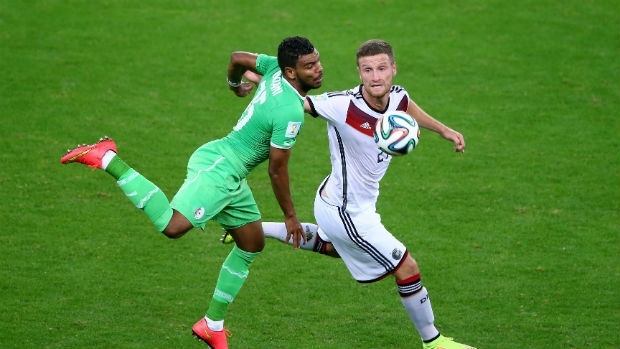 John Brooks breathed new life into U.S. chances of proceeding forward in World Cup rounds. 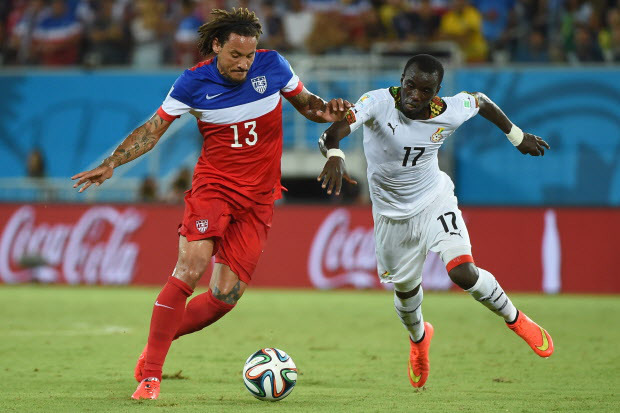 Jermaine Jones performed powerfully to shut down the Ghana attack. I don’t own the rights to this photo, and I’m not making any money on it. Too often the U.S. strategy resembles the church’s: just barely try to win. Just barely try to make it to Heaven. Just maintain what the church has gained in previous years. Don’t try too hard. How much sin can I get away with and still make it to Heaven? We need to press ahead for another goal. Pray. Outreach. Study the Bible. You can relax when you get to Heaven. My Guatemalan buddies are wailing unconsoled over Spain’s loss humiliation at by Netherlands, a 5-1 spanking that upended the Red Fury’s hegemony. Actually, Spain hasn’t been overlords for long. Until they won the EuroCup six years ago, they were the world’s historic underachievers. But then the won the World Cup and another Euro Cup and imposed superior football wherever they pleased. They were gracious overlords. Once when thumping Italy, Spain goalie Iker Casillas asked the ref to end the game earlier to mitigate the damage done to such formidable rivals. Gracious, but unbeatable. No more. At last year’s World Cup warmup tournament (called the Confederations Cup), they looked worn-out against Brasil. Fans laughed them off the field. They looked spent again yesterday. 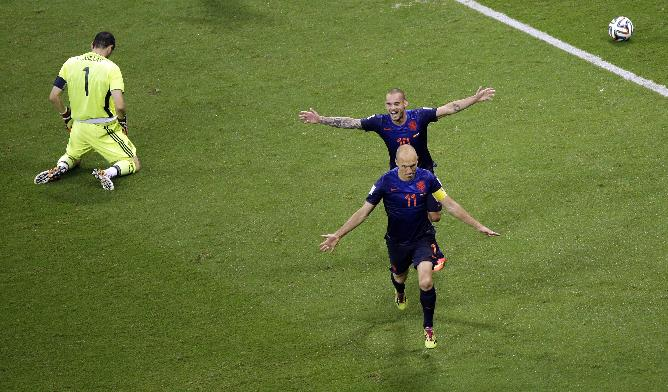 Netherlands, which fell to Spain in the World Cup final last time, exorcised the spirit of football from them yesterday. The Orange Machine played fast and tight defense in the mid-field (where Spain is usually master). They shut down passing lanes. They played brilliant counter-attack. 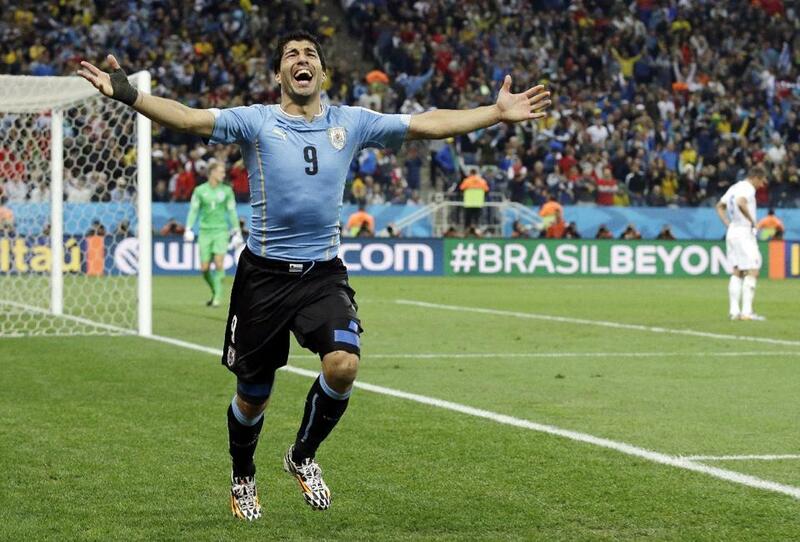 They pulled off mouth-watering goals that will contend for best-ever in the highlights videos for decades to come. 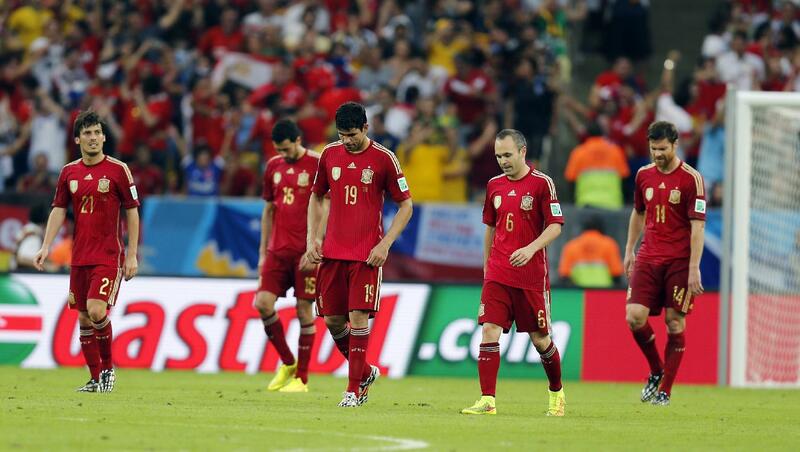 Spain withered. Midfielder Xavi Hernandez — usually an incomparable play-maker with pinpoint passes that penetrate — was a non-presence. 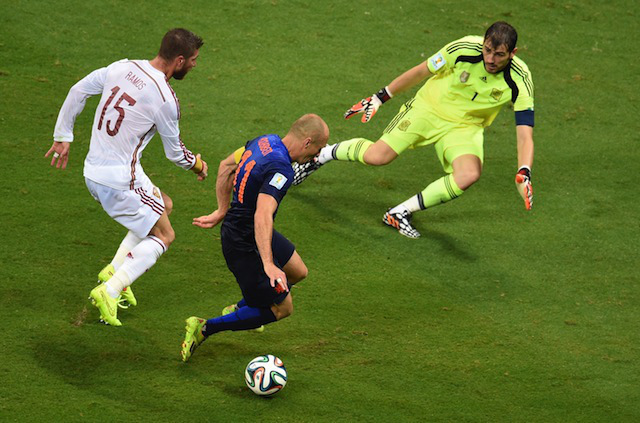 Impeccable Iker Casillas flubbed a backpass which gifted Van Persie a goal. Starlet Diego Costa probed he’s better at diving than scoring in open play. “Let’s go, Spain!” my former student posted on Facebook. “Let’s go back to Spain,” I wrote in the msg. It’s not that I have anything against Spain. Actually, I love the team. But I recognize that the cycle has ended, as it does for all teams. As aces grow older, they lose quickness and hunger. They become over-confident. They lose. At this point, it appears clear that the world of soccer is ready for a new king. Spain will have to reinvent itself, shed its fading stars and cultivate an entirely new crop. Only Andres Iniesta played like a star yesterday. It’s important to stay humble when you have wild success as a Christian or as person. It’s also important to know how to reconfigure when you are in a low or a failure. Will Spain ever be back to the peak? I’m more concerned about my own cycles of life. Clippers owner Donald Sterling (tarnished sterling). Ironically, his girlfriend is part black. Apparently, it was she who recorded his racial comments and leaked it to news agencies. Hooray for the NBA. Commissioner Adam Silver fined Clipper owner Donald Sterling $2.5 million and banned him from the NBA for life after the real estate mogul was recorded making racist remarks against blacks to his girlfriend. Dani Alves shows Villareal fans that he won’t be thrown off his game by racial taunts. Barcelona came from behind to win 3-2. Hooray for Dani Alves. 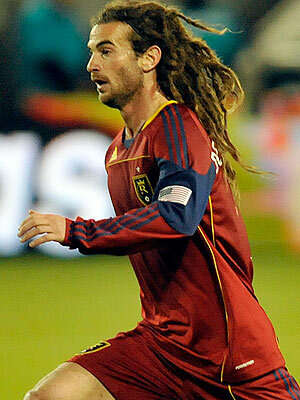 The left defender from FC Barcelona mocked racial taunts. When a fan from the other team attempted to provoke the Brazilian by throwing a banana at him during a game (message: you are a monkey), he picked up the banana, took a bite and kept playing. Footballers in support took pictures of themselves eating bananas and posted them on Instagram. The fan has been banned for life from attending soccer stadiums. Church, take heed! I have been mortified by brothers who, thinking they talk in confidence with me because I’m as wait as a freshly bleached sheet, share their evil racism with me. There is no room for racism in the church. It is a sin. For too many years, “apologists” accommodated and justified slavery with a wicked twisting of the scriptures. I’ve got news for you. In Heaven, all the races live together in harmony. And they sang a new song, saying: “You are worthy to take the scroll and to open its seals, because you were slain, and with your blood you purchased for God persons from every tribe and language and people and nation. — Rev. 5:9. If you secretly harbor thoughts of the superiority of one race, repent of your sin before God and convert in a truly loving Christian. God forbid that the NBA and a Spanish soccer club be more loving towards rejected people than the church. Sterling may fight back. He can dicker over due process. He can prosecute whoever illegally recorded his conversation (presumably his girlfriend). But his doom has been decreed. He’s not going to make much headway. Here comes the World Cup! Aspiring is inspiring. Nike’s pre-World Cup commercial is a genre all by itself. Combining stars, incredible moves and hilarity, these commercials have come to be the groundhog announcing the coming of soccer’s pre-eminent contest, awaited for soccer-lovers around the world for four long years. This year, Nike takes a very real situation, kids imagining themselves their favorite player, and they become them. One kid mispronounces a player’s name and becomes a mailman named Iniesto. The Hulk, a Brazilian star, moves into goal, which is not his position. So a friend tells him he can’t be Hulk, so he becomes the U.S. goalie, retaining the green color with his uniform. The road to greatness is when you imagine yourself like a Biblical hero (I don’t think the Christian short will ever be produced). Aspiring is inspiring. And it brings about incredible things for God. That is the basic meaning of: Elijah was a man just like us. — James 5:17. Dreaming is seeming. I love futbol. Even more, I love God. I think I’ll work more at becoming a Biblical hero rather than a soccer hero. Like other mortals, I was stunned by Barcelona’s 4-0 snuffing of AC Milan to blaze with canons firing into Champions League quarter finals. 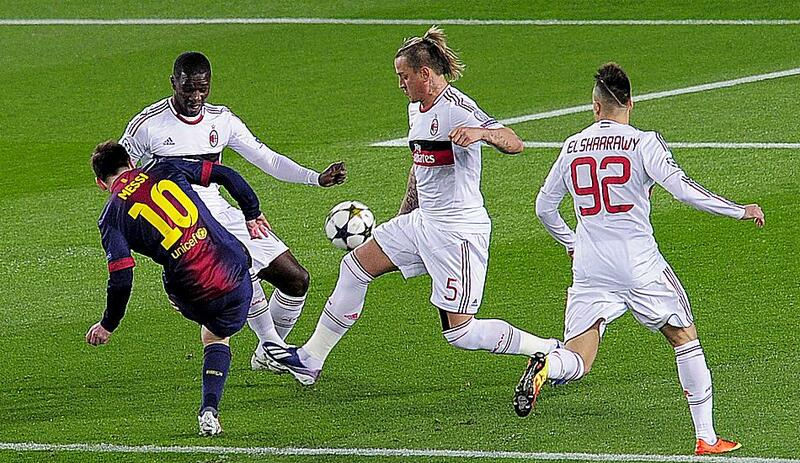 With confounding feet, Leonel Messi fired out of a throng of Milan defenders high into left corner at minute 5, leaving Goalie Christian Abbiati looking like a tree planted in the ground, his vision blocked by his own defenders. 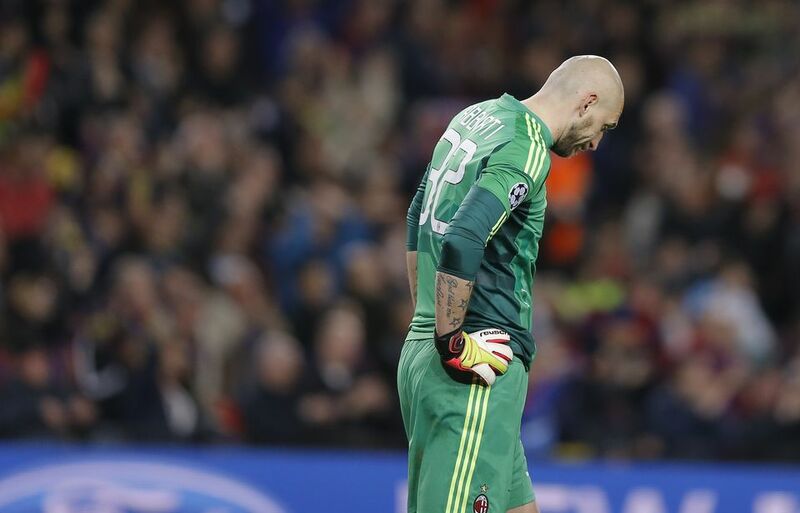 Just before the half, Messi again caught Abbiati wrong-footed with a low torpedo through defender’s legs that sank Italian hearts. A third curling goal from David Villa marked victory, and a lung-bursting sprint from Jordi Alba, picking up a cross from Dani Alves, made it four. The Barcelona Symphony, directed by Messi, played a command performance, overcoming a 2-0 deficit on the away game — a feat never before seen in the Champions League. With brimming reason, Messi has been named an unprecedented four times best world player. But first, Barcelona had to invest in him. 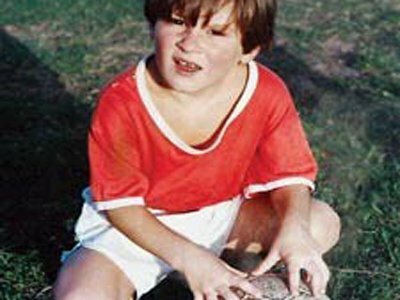 At 11 years of age, the Argentine showed early promise but suffered from growth hormone deficiency. His dad, a poor steelworker, could not afford it. 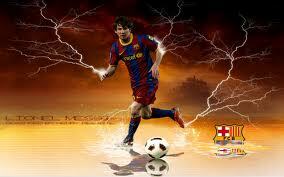 The legendary Argentine team River Plate recruited Messi but balked at the $900/month treatment. Investment-risking on a potential starlet, FC Barcelona forked over for his treatment and moved him to Spain, where he rose through the ranks of their youth academy. With consistent admiration from coaches, players and commentators around the world, Messi is perched atop the pyramid of soccer prowess. Any team would love to contract him. They would be willing to pay multiple millions of dollars. 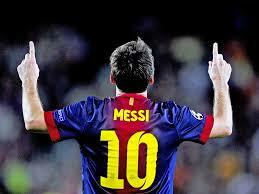 But Messi remains loyal to the Catalan kings because he’s grateful: when he was needy, they were there for him. First you must invest to reap a harvest of blessing. Invest your most precious commodity: time. Pray.